Opportunity is knocking! 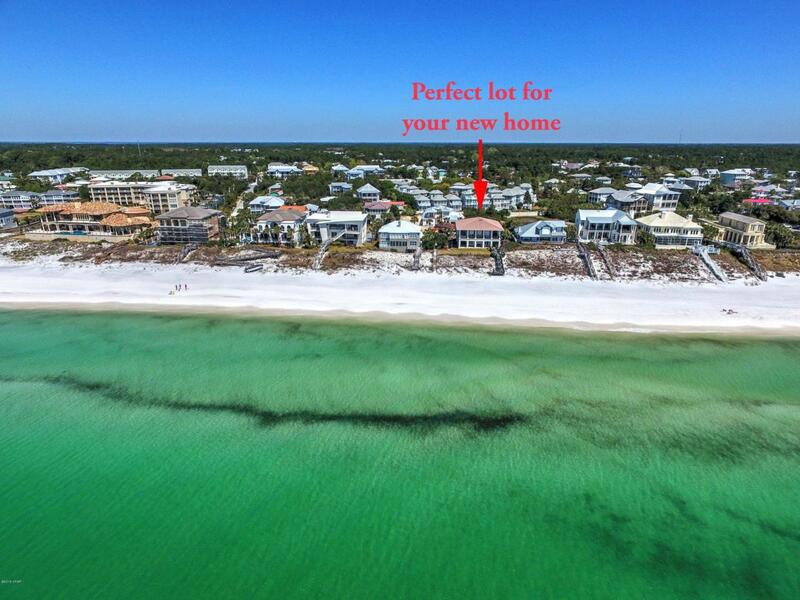 Build your dream home one lot back from one of the most beautiful beaches in the Country! Gulf Dunes is an exclusive rental-restricted, gated enclave of 17 home sites in a neighborhood of Walton County's most prestigious homes. It's located on the 'quiet side of the Beach' just West of Blue Mountain Beach and offers a tranquil beach side setting with 1,231 feet of pristine, private beach frontage. 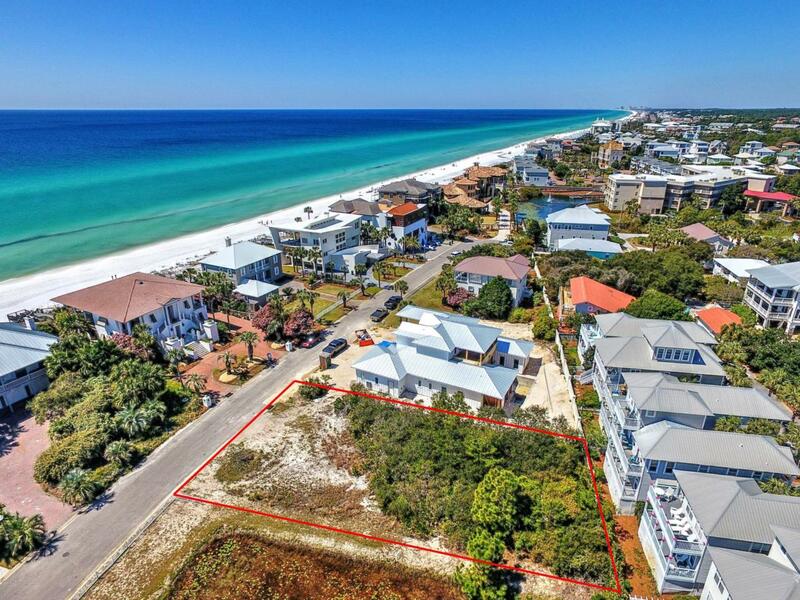 This over-sized site is situated just steps to a private, neighborhood beach access. 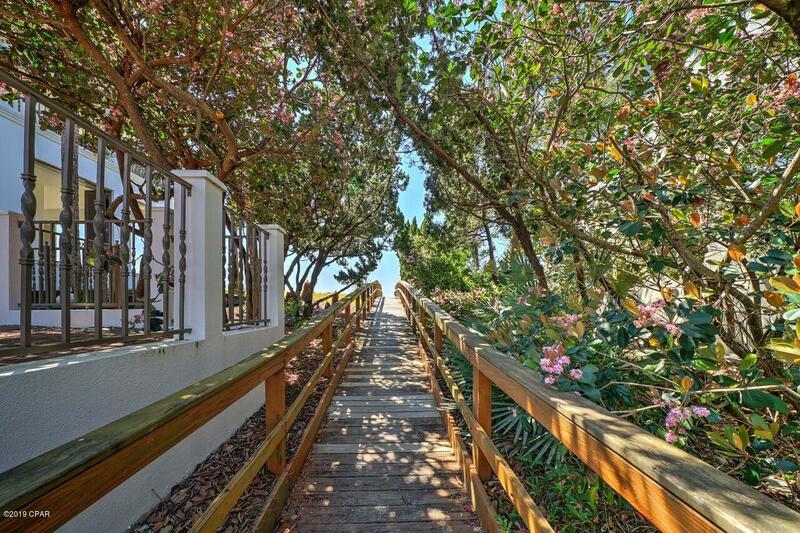 Build your dream home and enjoy stunning Gulf views from your multiple story home. Located in a safe 'X' flood zone with NO build-out time, this prime site will accommodate a large, luxury home. It measures 85' on the front x 138' and151' on the sides x 60' in the rear. 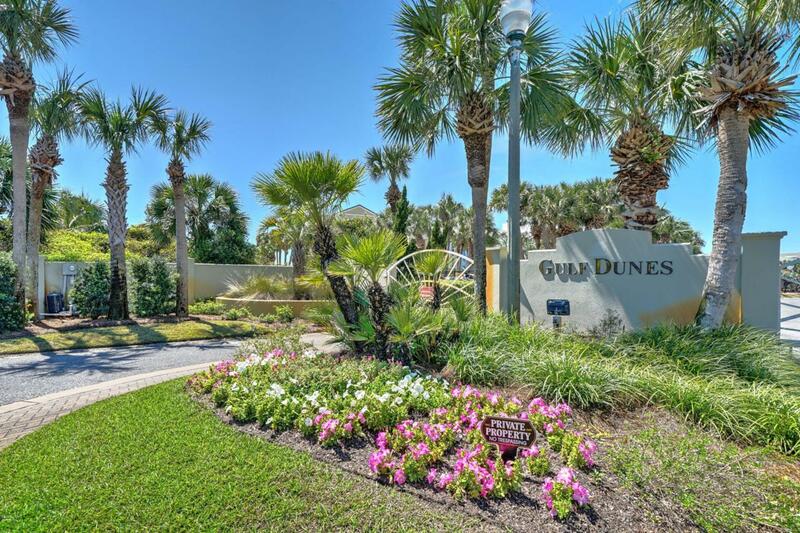 Gulf Dunes isconvenient to golfing, dining, shopping and entertainment at nearby Gulf Place, Seaside, Watercolor, Alys Beach and Rosemary Beach. Nature lovers can enjoy paddle boarding in the many Coastal Dune Lakes or hiking the miles of nature trails in nearby Point Washington State Forrest. There is also a 22-mile bike and jogging trail close by to enjoy everything 30A has to offer. Listing provided courtesy of Resortquest Real Estate. Listing information © 2019 Central Panhandle Association of Realtors MLS.